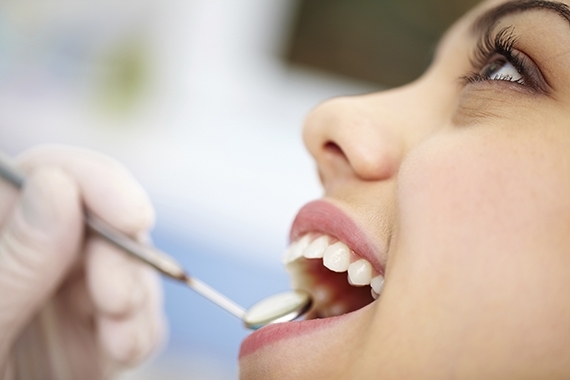 Manor Park Dental Practice has been serving the local community for over 80 years. We are proud to continue this legacy and promise the highest quality of care and service to our patients. We strongly believe in preventative care. As keen promoters of good oral hygiene we tailor-make detailed dental care regimens for every one of our patients. Offering both general dentistry and specialist services, technology and training are always at the forefront of everything we do. Every member of our team is kept up-to-date with the right skills and training, so you can rest assured you will be in good hands! 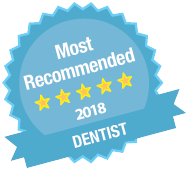 Our services include routine check-ups, consultations, x-rays, routine restorative work, endodontic, treatment of periodontal disease, prostheses and cosmetic work. For more information please see our treatment pages.